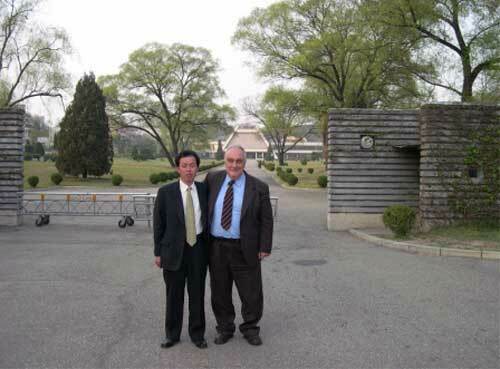 On 17-20 April 2004 Secretary General of Pugwash Prof. Paolo Cotta-Ramusino and member of Pugwash Council Dr. Mark B.M. 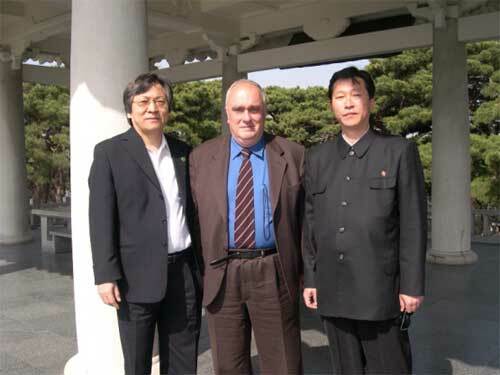 Suh visited Pyongyang, at the invitation of the Korean National Peace Committee. There they exchanged views on security developments in the region. They also discussed about future Pugwash activities in the region with the Vice-Chairman of the Korean National Peace Committee, Kim Jin-Bom, and Secretary General, Kim Song. North Korea agreed to host the fourth Pugwash workshop on East Asian Security early next year in Pyongyang and to actively participate in the 54th Pugwash Annual Conference to be held in Seoul from October 4th to 10th.